The number of active sellers who use its Fulfillment by Amazon service […] grew by more than 65 percent worldwide. — 79% of Amazon Sellers Use Some or All FBA. — 89% of Million Dollar Sellers Use Seller’s Software. — Unique monthly visitors to Amazon sites = 171.83m. Amazon.com gives third party sellers ability to sell their goods using existing Amazon’s infrastructure. There are more than 2 million marketplace sellers now according to The Seattle Times. Despite outstanding success in attracting sellers, Amazon provides moderated level of service for them. 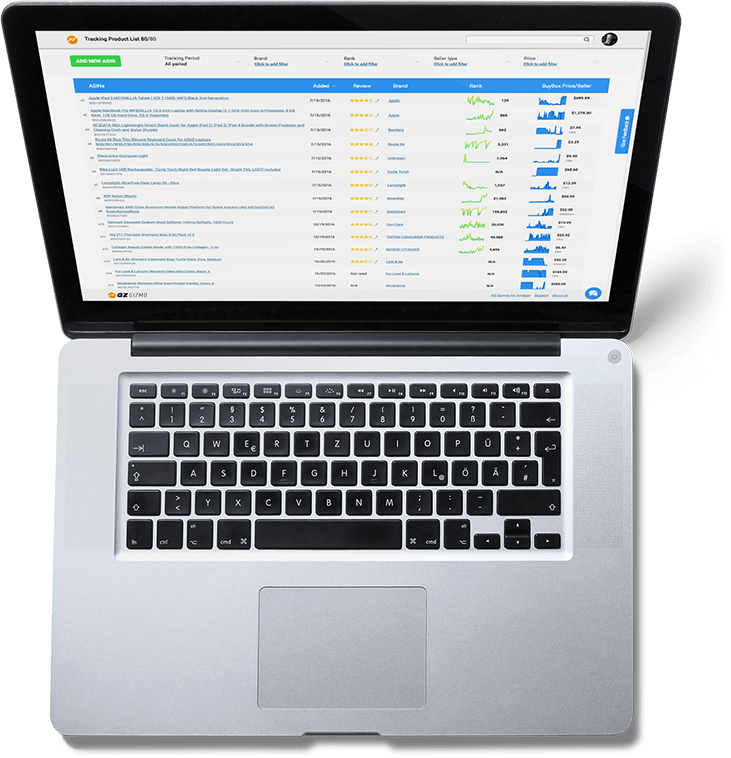 What sellers need is a tool to gather and analyze at least basic data: products prices, ratings, rankings, etc. Having this data sellers will be able to execute conscious pricing policy. This is what we are doing — BI tools for Amazon.com sellers. Amazon.com itself is an exceptional product catalog. 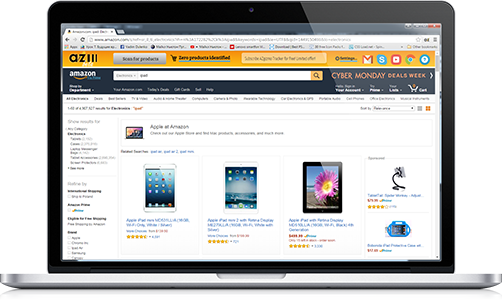 We provide a set of tools for Amazon sellers to gather and analyze products on this catalog in form of browser extension (Chrome extension), iOS and Android apps and SaaS online service for bulk product analysis. This gives you both power of Amazon.com and features, provided by our software. 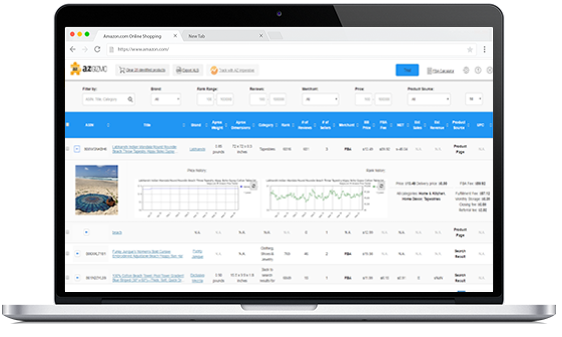 Chrome extension for Amazon sellers called Opportunity Gizmo allows users to extract essential product information like prices, rankings, estimated sales, estimated revenue, number of reviews, sellers, shipping dimensions, weight, Buy Box ownership, calculated FBA fees etc. The obtained product catalog data can be filtered, exported or transferred to our own product tracker – Imperative Gizmo. Imperative Gizmo is our web app that helps Amazon sellers make better decisions, relying on trends rather than single data points. It is a product tracker that provides Amazon sellers with real-time reports and latest Amazon updates of sales rank, price, number and types of sellers for imported products. Users can get sales estimates, entering their cost to calculate profit based on historical trends. 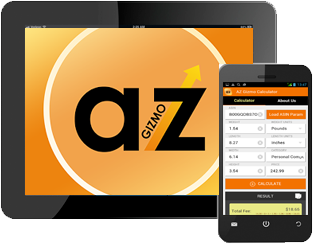 Mobile Gizmo is an application for iOS and Android devices, where one can search products by names, ASINs, QR codes as well as scan barcodes with device camera to get product BuyBox price, dimensions and FBA fees. Opportunity Gizmo Chrome Extension has come a long way from public beta to a paid service. Imperative Gizmo – Amazon Product Tracker – is currently in an open beta stage, when anyone is welcome to create an account and start utilizing the system. Any comment is greatly appreciated. We have also perfected our tool for mobile product research, which will come handy to those conducting retail arbitrage business on Amazon – Mobile Gizmo. All products are available at https://azgizmo.com. We would be happy to hear your opinion and possible suggestions regarding our tools.